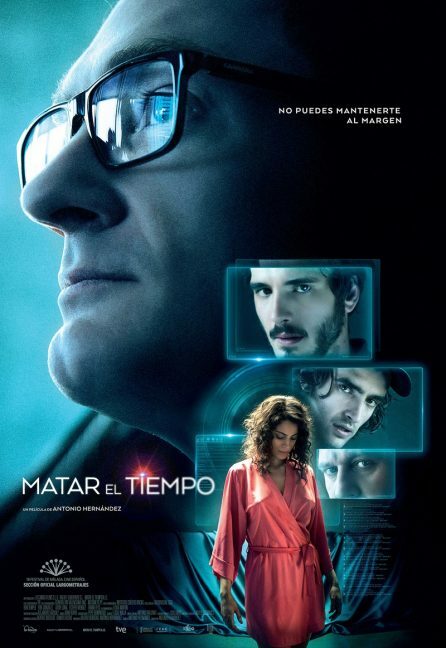 On 29th May the film MATAR EL TIEMPO directed by Antonio Hérnandez is being released in theaters in Spain. 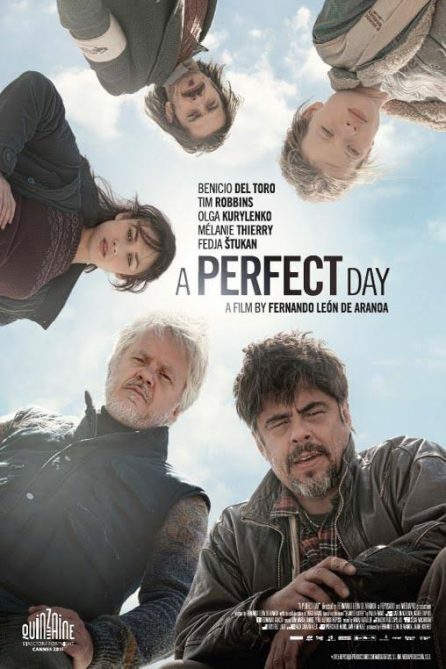 Cast: Esther Ménendez, Ben Temple, Yon Gonzalez, Aitor Luna, Frank Feys, Luisa Martin. Clich on the picture to see the trailer.